The College Administration, led by the Academic Registrar, works with students, academic and support staff to ensure the effective administration of all matters of student recruitment, admissions, enrollment, teaching and assessment time-tabling, the recording and processing of marks, student achievement statistics and course approval, monitoring and review. Student support and guidance are also integral parts of College Administration. 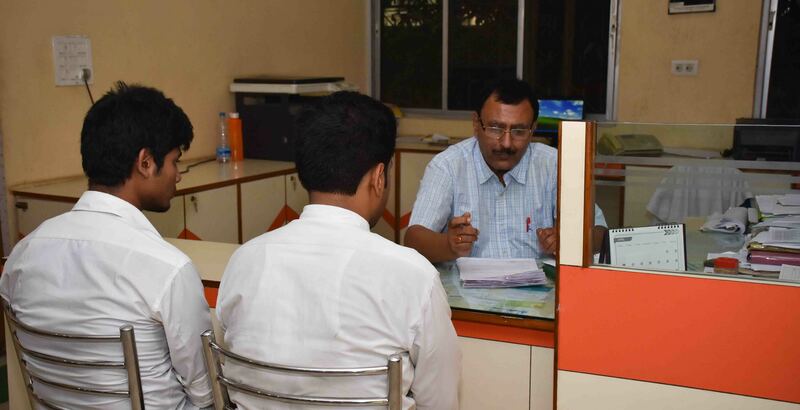 The College Administration also processes student's complaints, academic appeals, student disciplinary cases and issues related to data protection and freedom of information.